Adam is a junior worlds medalist, and a marathon junior worlds champion, won an Olympic gold medal at the age of 22, along with a bronze in the same year, and then a silver the following Olympics. 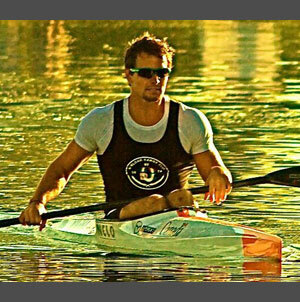 He has set a world record for the K1 500m and broke it again. Adam also does a lot with charity, and is an ambassador with Right To Play.